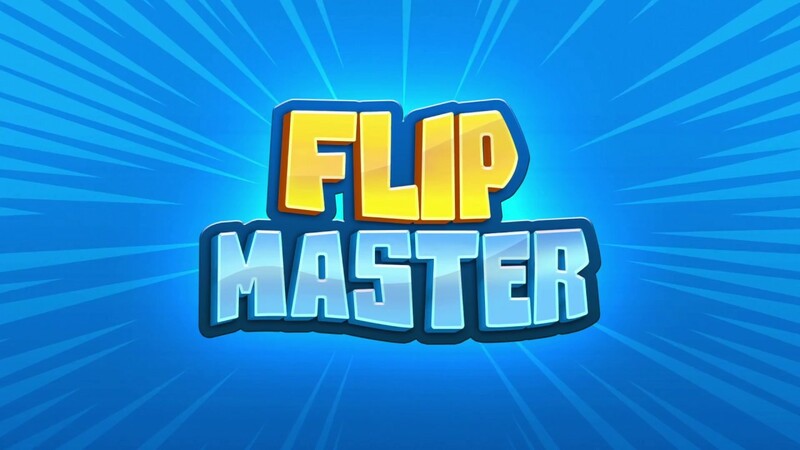 Miniclip Games is back with Flip Master, not exactly a sequel to Flip Diving but with the same basic principles. Instead of a diving board Flip Master has your character jumping on a trampoline. With its realistic graphics and a physics based gameplay, this is the game for those who like epic fails. Available for iOS and Android devices, Flip Master is somewhat more realistic than Flip Diving in terms of the fails, falls and flips. The graphics are also more polished and the physics are realistic. While jumping repeatedly on a trampoline seems repetitive, the different trampolines and levels keep the game from getting old. Controls involve tapping to flip and swiping to move to the left or right side. The gameplay and controls are very intuitive so you’ll be in the flow in no time. You’ll fall off the trampoline the first few times you play, but that’s okay as it’s part of what makes the game cool. Just keep flipping and you’ll learn how to do the special moves for even more spectacular aerial acrobatics. Flip Master also has secret characters to unlock, a further incentive for you to keep playing. More than that, there’s something about flipping on a trampoline that’s engrossing, and even after repeated falls, you’ll want to give it another try. Some mobile games are very complicated and require you to invest a lot of time. Flip Master isn’t one of those, and that’s great for those if you like to play in bursts.